After decisions are sent out, scholarship awardees will be registered by AAUW staff. If an applicant is not awarded a scholarship but would still like to attend, they will be able to register at our early-bird rate. 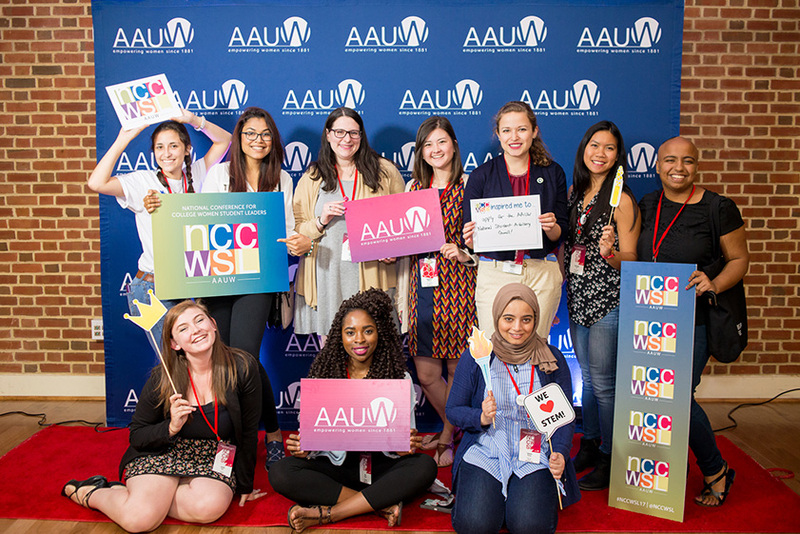 AAUW offers full and partial national scholarships, awarded upon availability. Scholarships do not include travel or other additional expenses. Full scholarships will be awarded first; once acceptances have been confirmed, a limited number of partial scholarships will be awarded. Scholarships are non-transferable. For more details regarding AAUW’s national scholarships visit our website here. If you are having trouble viewing this form, or need a different format, please contact [email protected].